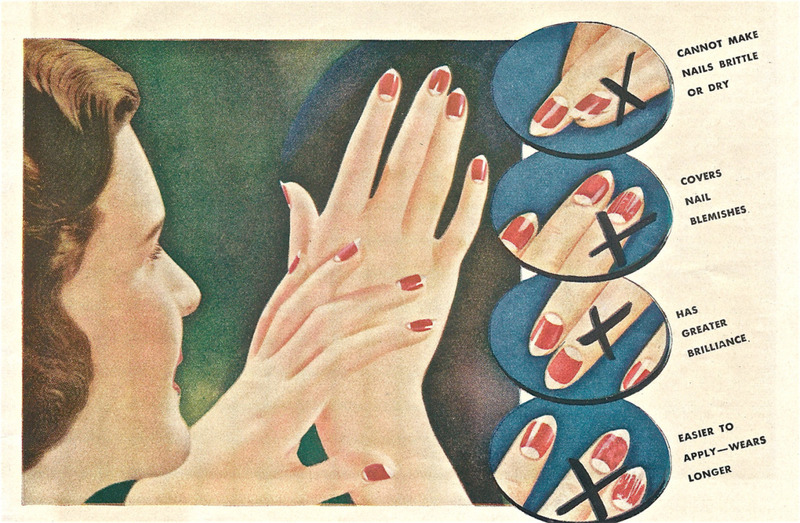 In the 30’s women began to get professional manicures. One of the polish techniques that was popular at the time, made famous by Cutex, was the half-moon manicure which is popular today. The half-moon manicure was made popular by Hollywood. 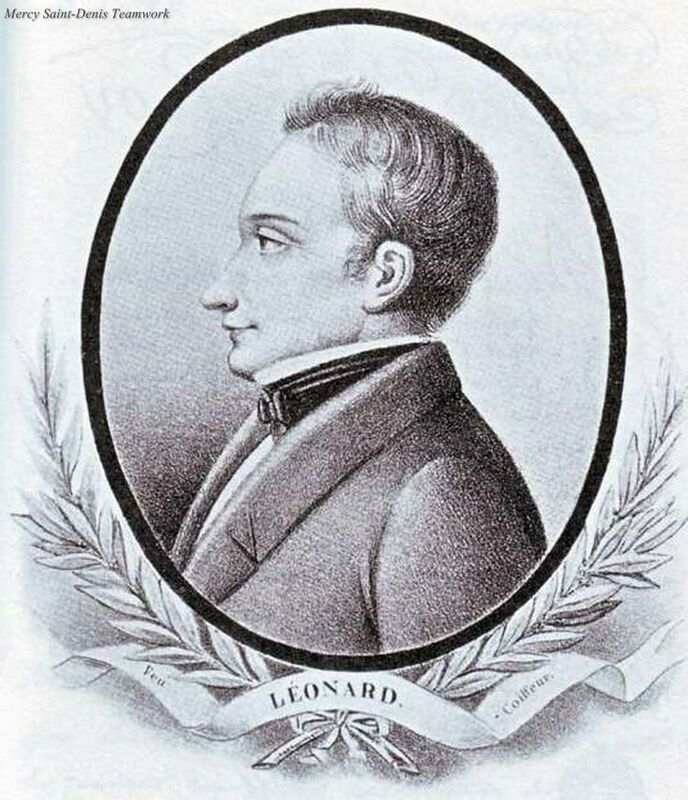 The half-moon and tip of the nail were left unpainted, showing the skill of a professional manicure. The idea stemmed from keeping enamel from the cuticle and the tip of the nail to avoid chipping. After WWI there was a cultural change that followed among women. 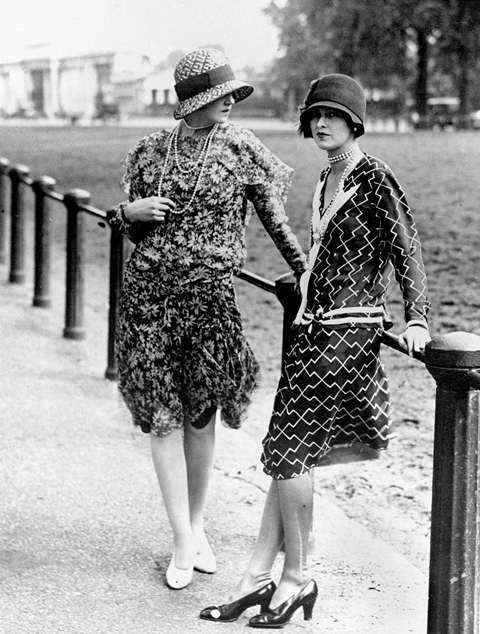 Flappers, the new breed of women, started wearing shorter skirts, wore more makeup, listened to Jazz music and lopped off their hair into the new Bob style. 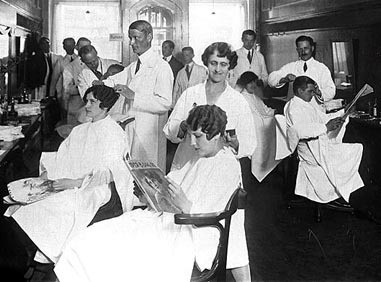 Women flocked to barber shops to chop off their long locks often waiting in long lines to do so. Men were outraged by this invasion into their space, their place to guy talk and get a haircut and shave. 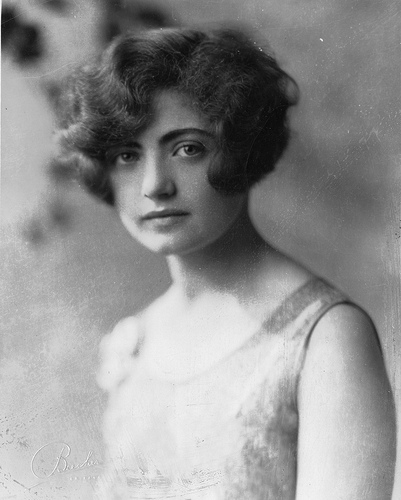 Although it was liberating for women to cut their hair into this new Bob style; they often cried and fainted at watching their long hair slide down the cutting cape. 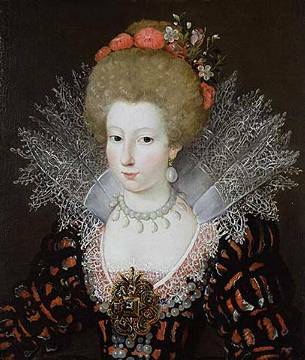 Women had some strange beauty practices in the 1600’s! 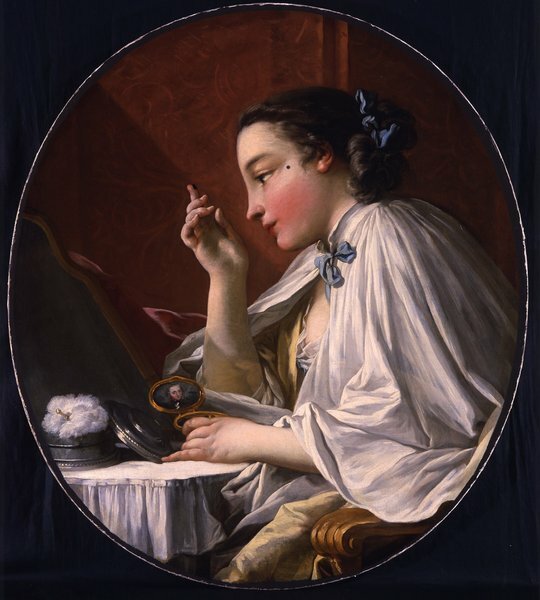 In the mid 1600’s applying makeup or ‘painting’ had become part of the fashionable Lady’s routine which achieved a porcelain perfection and doll-like face. 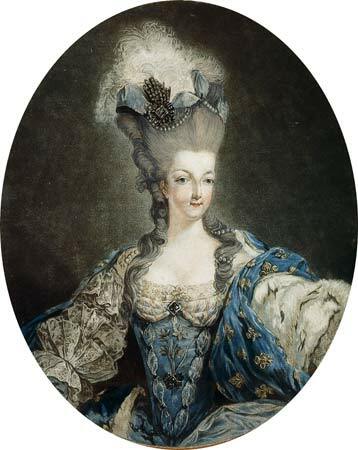 Painting the face and decolette with a face paint called ceruse was popular but not without consequences to all who used this paint because it was composed of a high quantity of lead. 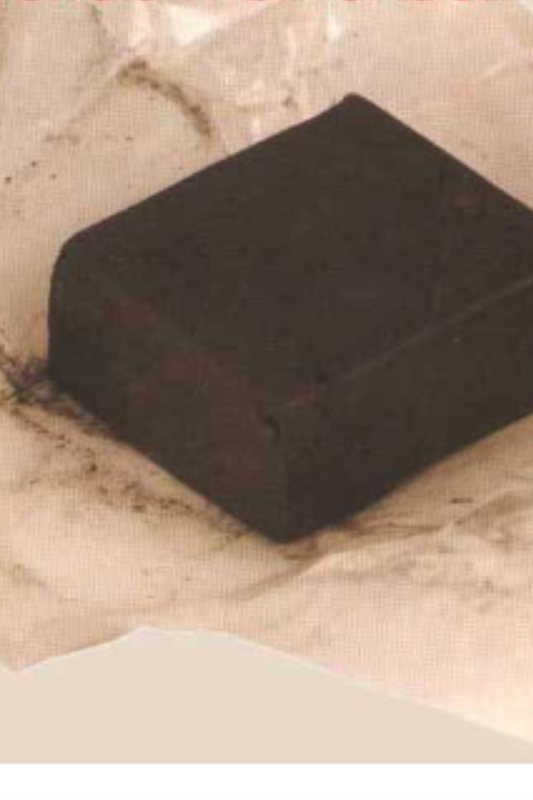 That high quantity of lead in the pigment not only corroded the skin but caused hair loss, a disaster for eyebrows and the hairline. 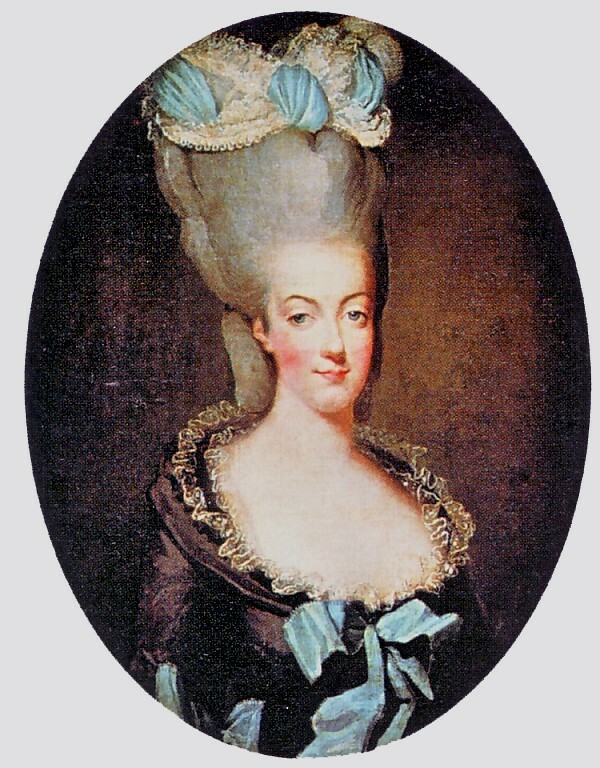 Fortunately, the popular plucked hairline was fashionable but, eyebrows were more difficult to disguise. 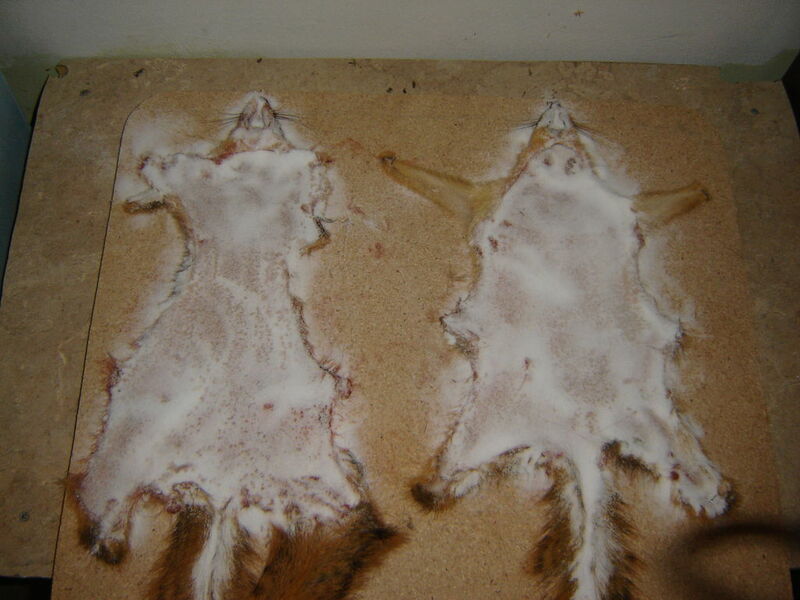 In 1700 a solution was found to the eyebrow issue with mice hide! The hide was cut to the desired shape and glued in place. A light dabbing of rouge on the cheeks was also applied. 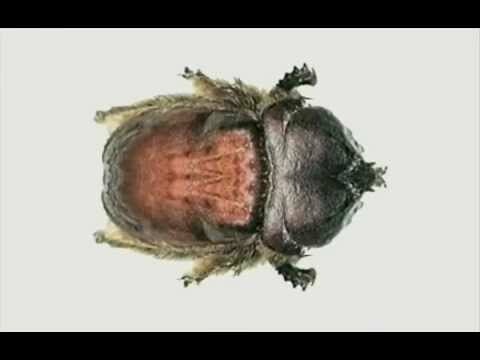 Not only were women using mice hide for eyebrows they were also using insects to create the rouge they wore. 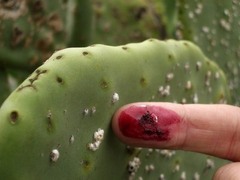 Red dye was made from the dried bodies of the female insect the cochineal. 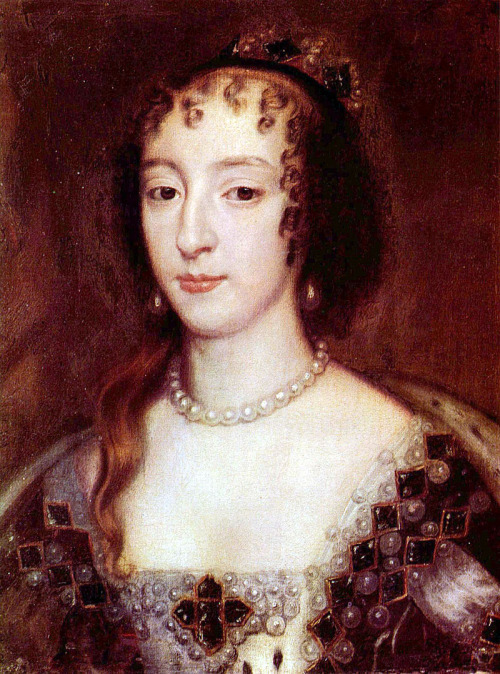 The rich scarlet dye was moistened on Spanish wool and rubbed into the cheeks and lips. 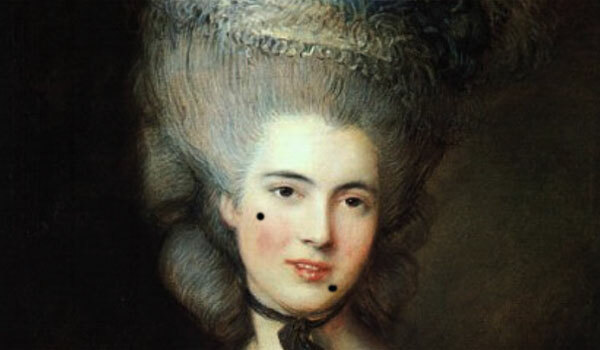 Beauty spots or ‘patches’ were also worn and made of black silk or black velvet. Where the beauty spot was applied meant different ways to flirt depending of the placement of the patch. In the day’s of the 1600’s the patch or beauty spot came in handy to also cover small pox scars and moles. We think nothing, today, of plugging a curling iron in, waiting for it to heat and then curling our hair. 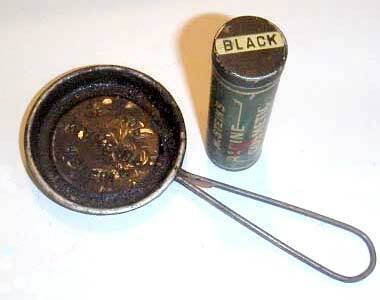 Can you imagine, back in the day, what it was like to heat your curling iron up by fire? I can’t believe that process could have been very healthy on the hair. I can just smell the singed hair just thinking about it! Notice the two barrels on top of this stove. Two curling irons could be heated at the same time. 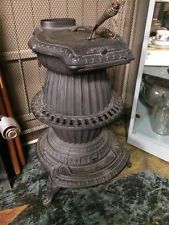 This was the old cast iron stove that curling irons were inserted in to heat the curling iron. 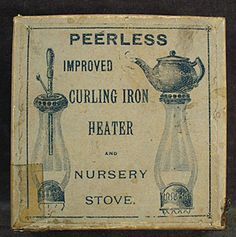 Then in the late 1800’s curling irons were heated by Kerosene lamps. 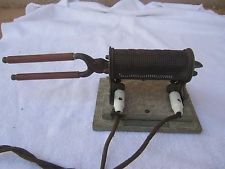 These next two photo’s were some of the first electrical heaters for curling irons. Vintage beauty tools, techniques and trends in the hair and make-up world of the past, has always captured my attention. One of those old beauty techniques, the art of eyelash beading, recently came to my attention and I thought I would share what it was all about. 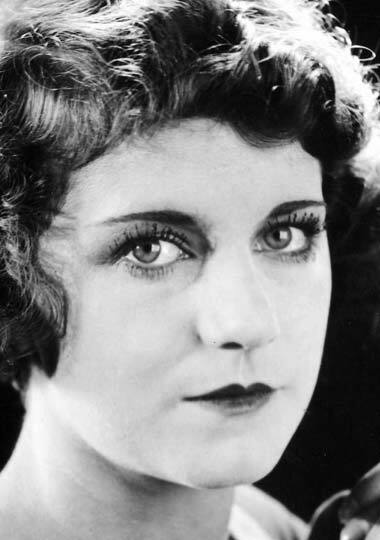 In the later part of the nineteenth century many actresses and dancers beaded their eyelashes to make them appear darker and longer giving them that doe-eyed look. This technique was done way before there was such a thing as false eyelashes. The idea was to create a clump of mascara at the end of each eyelash. To achieve this eyelash beading affect you needed a cake of mascara, a pan to melt the cake in, a heating unit and an eyelash-quill used to apply the mascara with. The makeup was applied with the quill to the individual eyelashes and a small bead was left on each lash tip. When the eyelash beading was complete the woman had the look of strung black beads around her eyes. This is one of my favorite pictures I put in my photo Museum of Hair History on my website. 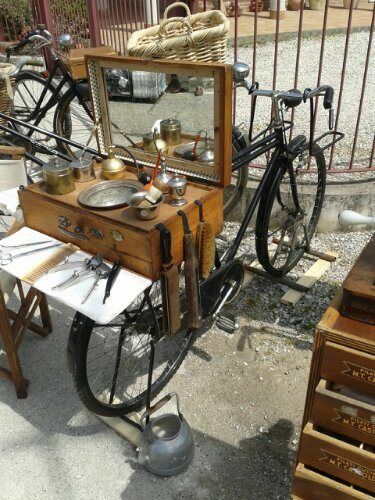 Those were the days when a barber could ride around and do haircuts right out on the street! 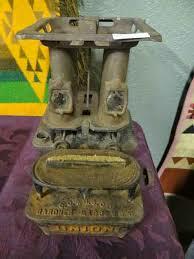 If anyone has a photo of anything old they would like to add to the museum please let me know. All contributions are welcome. I can’t help loving all the old beauty items of barbering and hairdressing. It’s a link to my profession’s past and I find it fascinating. I came across an old ad mat from WWII for a lipstick that was made for service woman. After doing a little research on this lipstick; I thought this was a cool story about the company Cylax and their products. 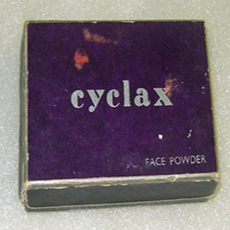 In 1902 the Cylax Company of London began to sell cosmetics. 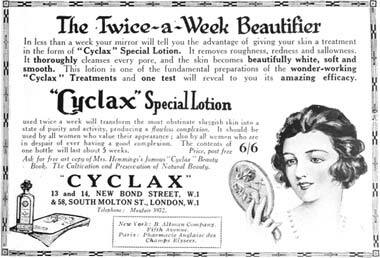 By 1910 Cylax was selling products such as skin care, hair care, face powders, lip lotions and soap to name a few. 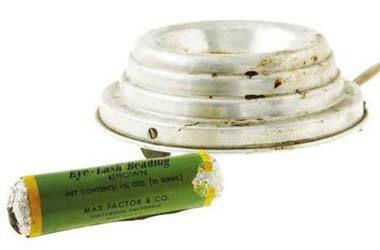 In 1919 Cylax products were being distributed to the United States. During WWII Cylax lost their factory in the London Blitz, the bombing of the United Kingdom by Nazi Germany. Temporary facilities were made until a new factory was built in 1953. As a war effort Cylax made a burn treatment and a camouflage cream. This is what I thought was such an interesting thing that seemed to have made a huge splash as a new trend. 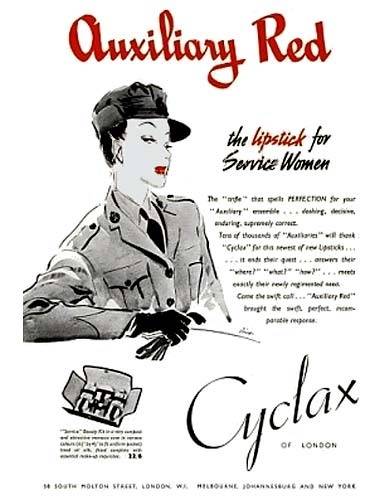 In 1939 the company released a lipstick shade called ‘Auxilary Red’ made specifically for Service woman. 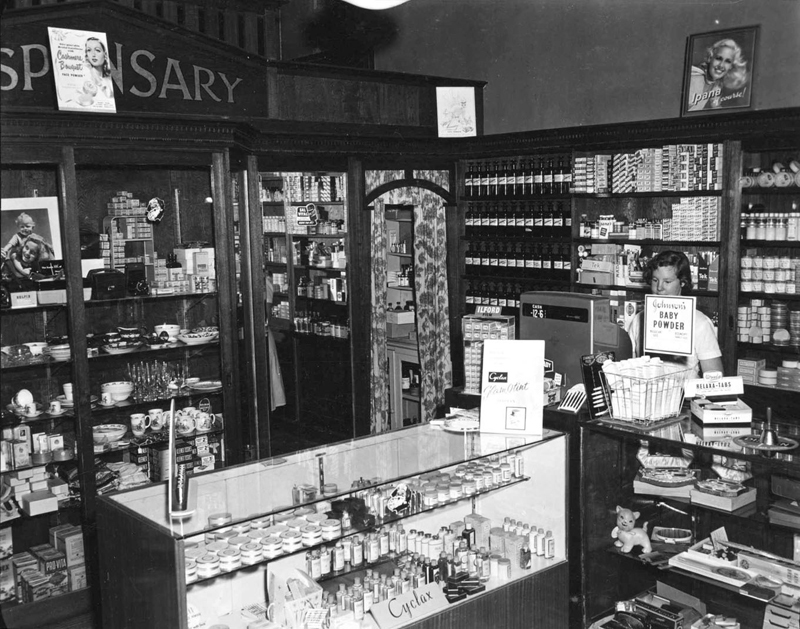 It has been suggested that this lipstick started the use of bright red lipsticks during the war. Raquel Torres is someone I’d never heard of until recently and I felt she needed a little recognition, a little resurgence, if you will, of who she was. 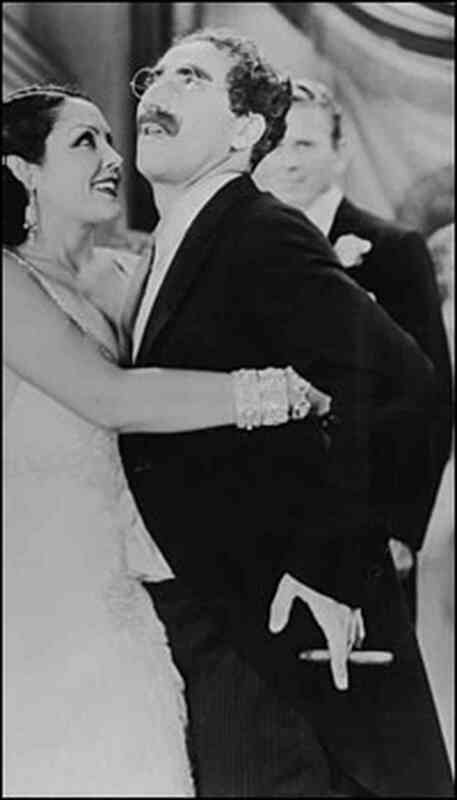 She was an actress from the thirties best known for her role in The Marx Brothers, Duck Soup movie. What I thought was intriguing about her was that she was an inventor of something cool, a wooden stamp that made applying lipstick easier and came in many shapes and sizes. 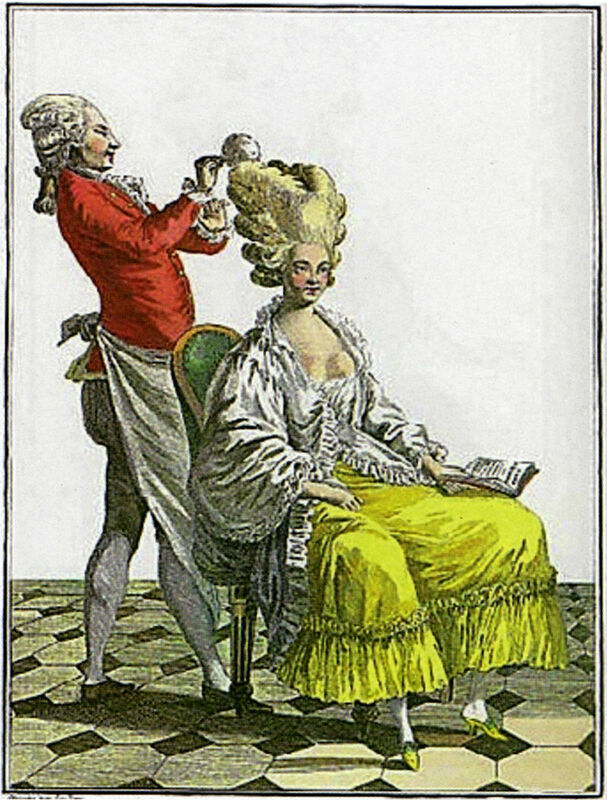 Most of you that know me, know I love the history of the hairdressing and barbering profession. I recently came across a remarkable woman of the past, Madam C.J. Walker. 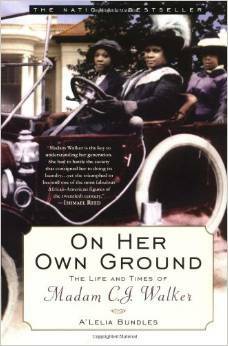 I highly recommend reading her book, On Her Own Ground. Madam C.J. 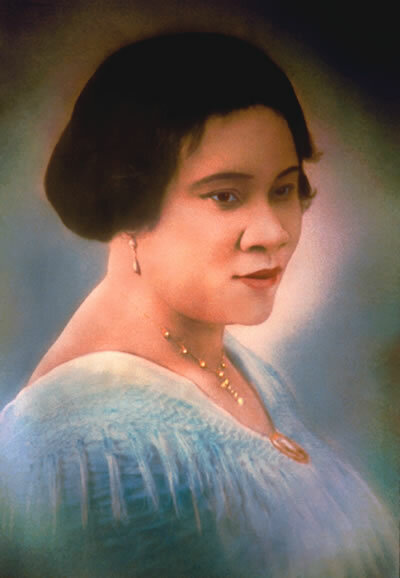 Walker was born Sarah Breedlove December 23, 1867, on a Louisiana plantation. She transformed herself from an uneducated cotton field laborer and laundress to the first female self-made millionaire in America. 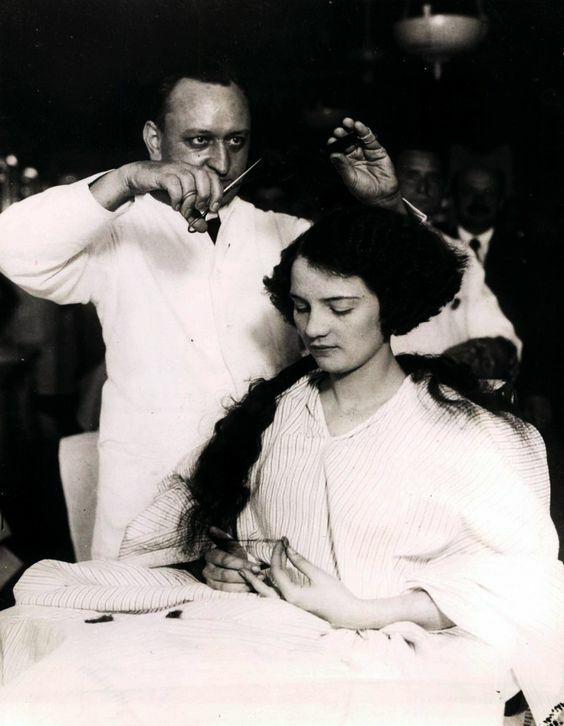 During the 1890’s, Sarah began to suffer from a scalp ailment that caused her to lose most of her hair. She experimented with many homemade remedies and store bought products including those made by Annie Malone, another black woman entrepreneur. 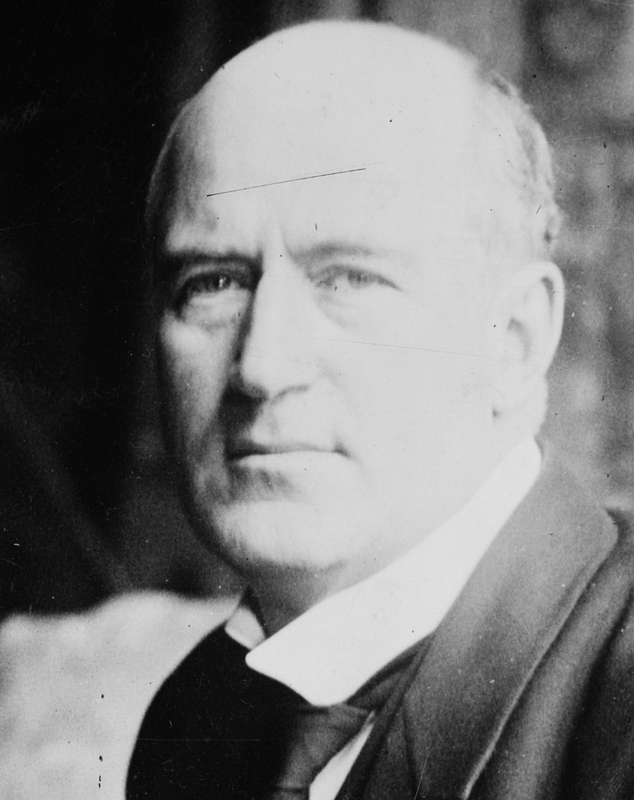 After working as a sales rep for Annie Malone, Sarah married her third husband Charles Joseph Walker in 1905. Changing her name to Madam C.J. 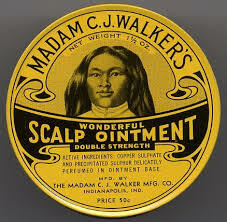 Walker she founded her own business selling her own product Madam Walker’s Wonderful Hair Grower, a scalp conditioning treatment. By early 1910, she had settled in Indianapolis, then the nation’s largest inland manufacturing center, where she built a factory, hair and manicure salon and training school. Not only did she promote her business through dedication and hard work she was also a philanthropist, using her money to make a difference in causes she felt were important. 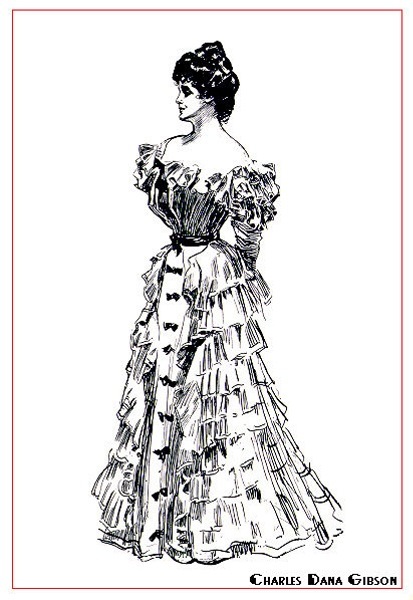 If you are as interested, as I am, in past beauty history, I highly recommend reading Madam C.J. Walker’s story. She was an incredible woman. 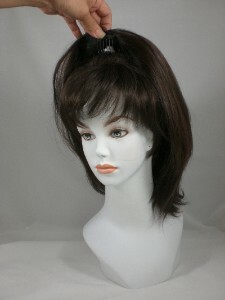 From 30 BC onward, wigs and wiglets have always been a part of society. 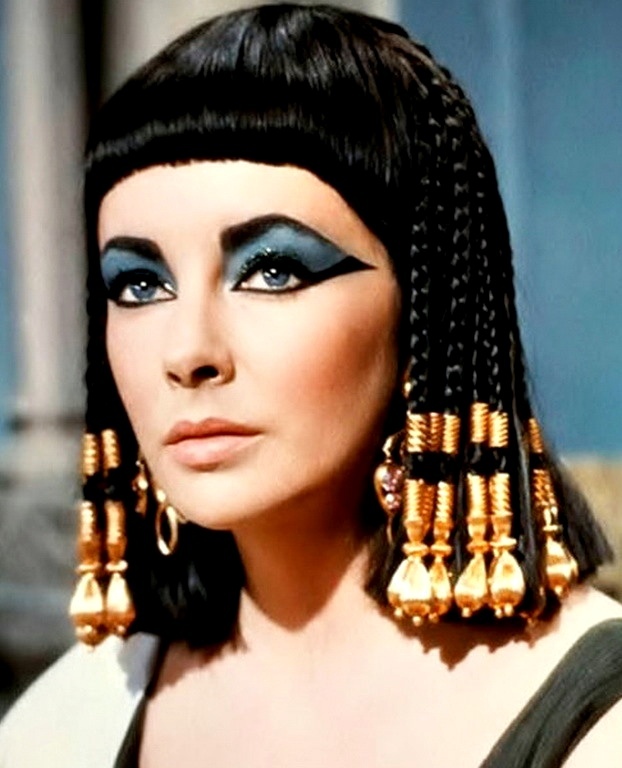 In Cleopatra’s day wearing a wig meant you were considered an elite member of society. 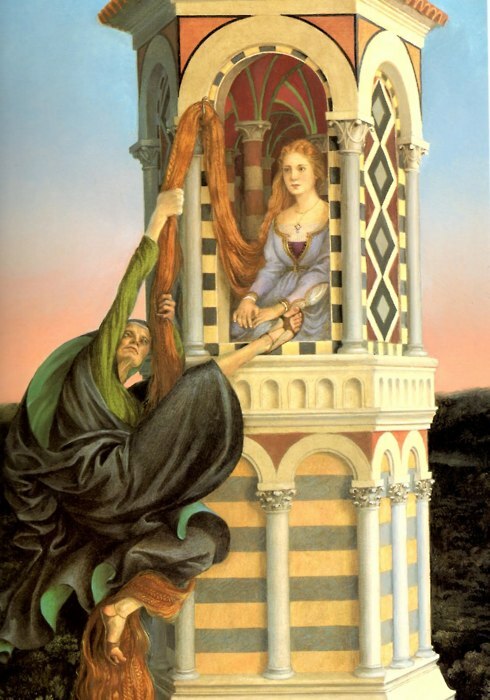 In 1812, thanks to Rapunzel, long lavish hair introduced the public to hair extensions. 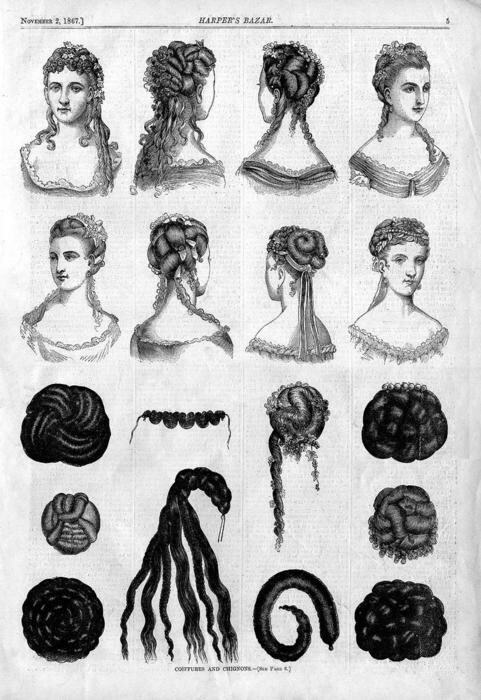 As time moved through the 1830’s to the turn of the century, Hairdressers used padding and forms to create the luxurious Victorian hairstyles. 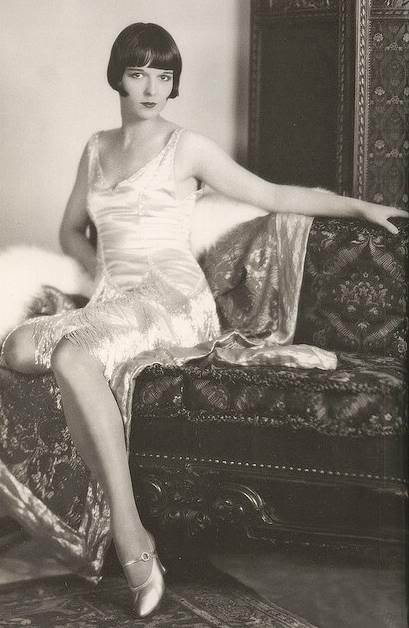 By the time the twenties rolled in women were crazed for the flapper bob cut. Falls, a weft of hair that was clipped onto the back of the head, created length and more volume were popular from the forties to sixties. The seventies brought a weaving trend in. 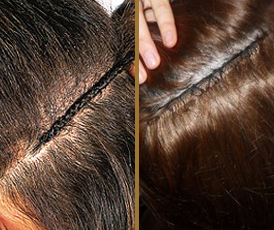 African American women were sewing hair onto cornrowed braids. 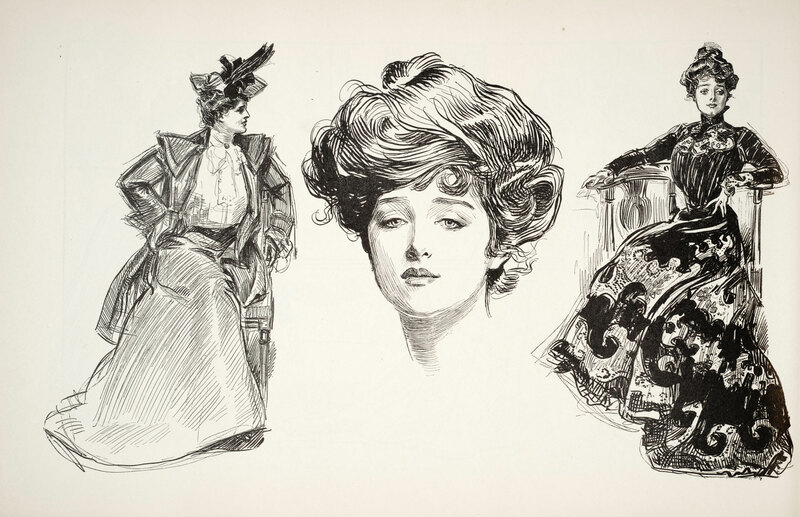 And as time still passes, wigs, wiglets, falls and extensions are still popular today.
. His drawings of the ‘Gibson Girl’ showcased women with pompadours and impossibly tiny waists. 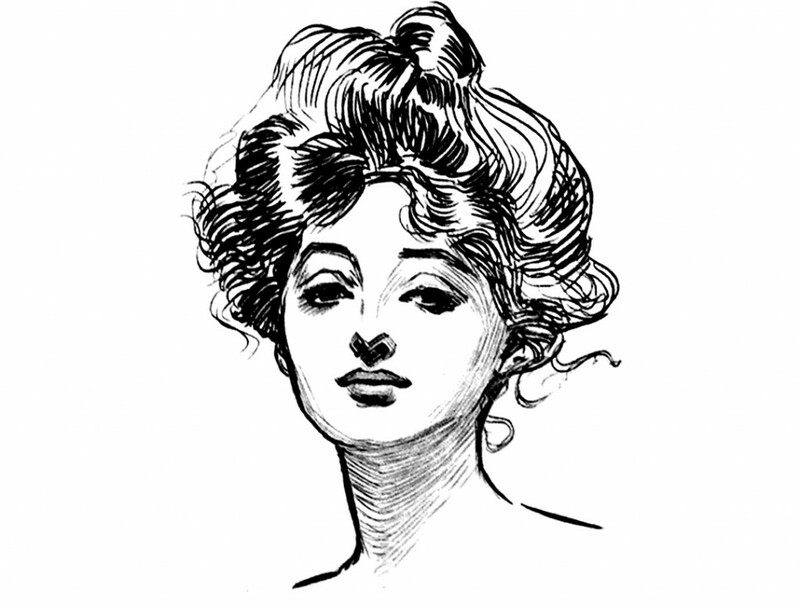 The Gibson Girl look started a new standard of feminine beauty. I have always been fascinated by antique tools of the barbering and hairdressing trade and have been a collector most of my career. I decided to make a photo Museum of Hair History on my website of all the things I’ve collected or have come across. This is my latest addition to my Museum. 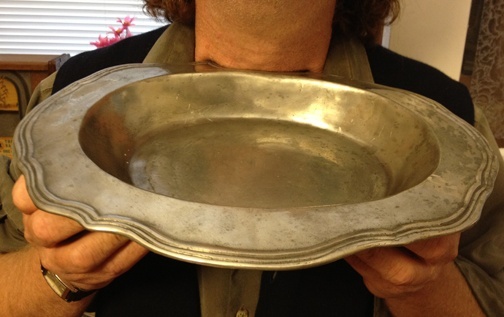 It’s a barber’s neck plate.